The coastal areas of any country usually boast of a rich cuisine which is often replete with seafood. 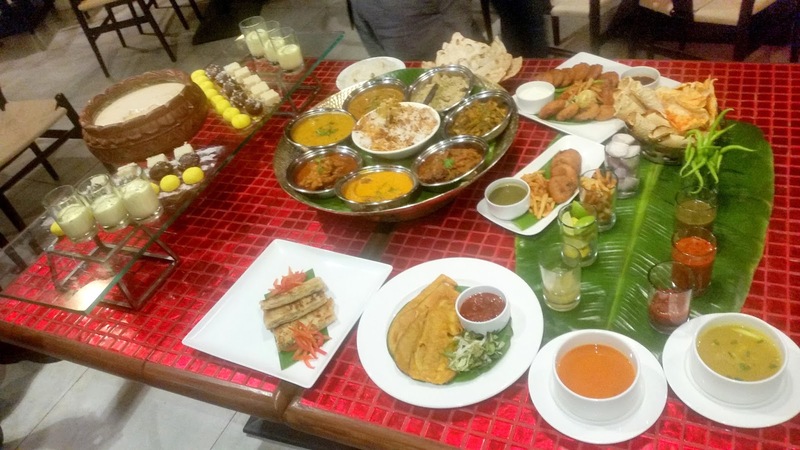 To celebrate the coastal cuisine, not just from India but other countries too, The Trident at Hitech City, Hyderabad is hosting a promotion “Coast to Coast”. On offer are a range of delicacies enjoyed at the seaside in different countries, including and not restricted to a lot of seafood. 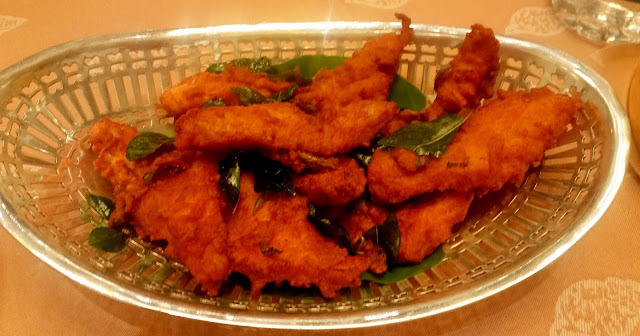 Being a Bengali in Hyderabad, I am fortunate that we have quite a few restaurants serving this cuisine in the Pearl City. 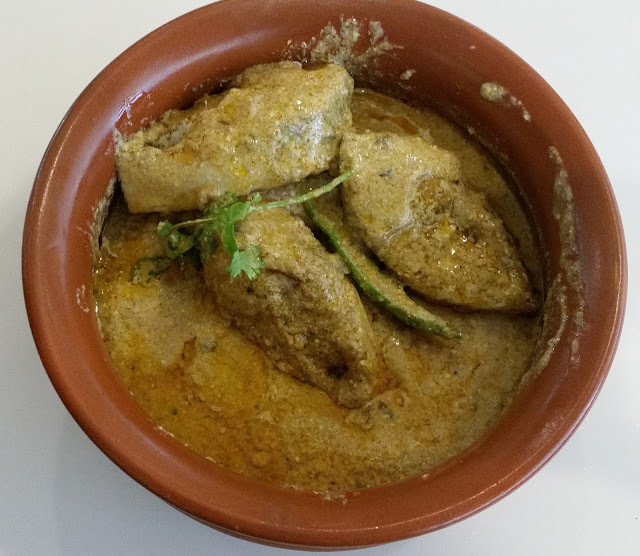 Apart from that established restaurants periodically hold Bengali Food Fests from time to time. 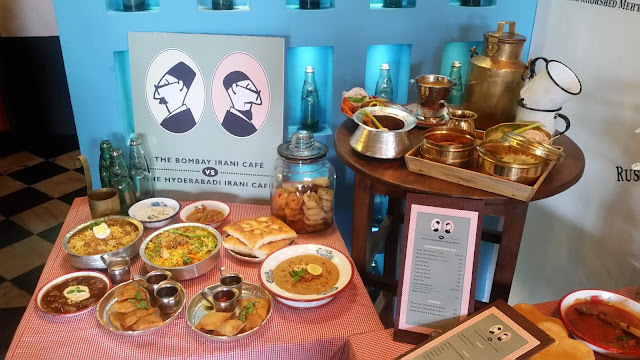 The latest in that list is Café Cilantro, the new restaurant at Mindspace Hitech City – Bong Appetite their Bengali cuisine event is on for dinner from November 21st to 30th. 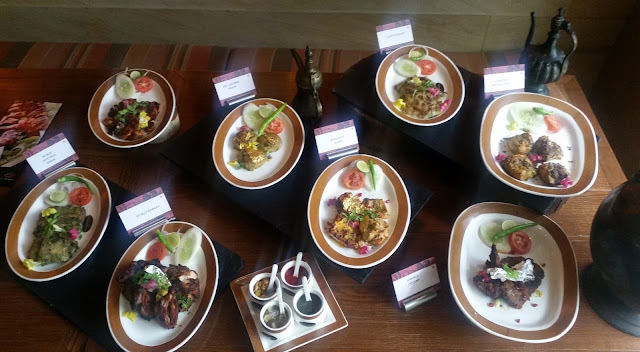 I have known Chef Chandra Sekhar Pandey since the time he was the Executive Chef at Radisson Blu Plaza at Banjara Hills, where I had tried out many innovative preparations from him. Recently, Chef has taken the next logical step of entrepreneurship in opening his own restaurant. 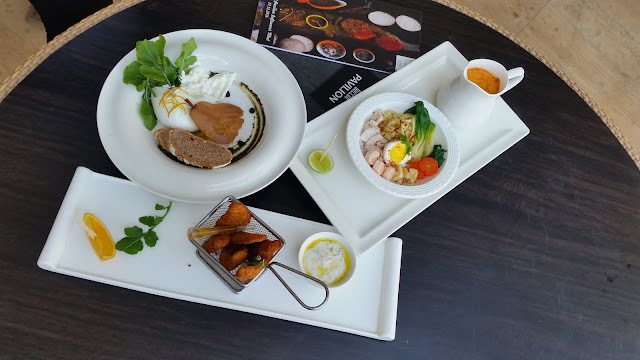 Café Cilantro, the all-day dining restaurant at Deccan Serai near Raheja Mindspace has opened its doors a few weeks back serving cuisine from all over the world. Interest about premium whisky is on the rise among the fun loving Hyderabadis. Be it single malt or blended scotch, the urge is to try out the various top notch brands and understand the difference in taste and flavour. Recently we had written about The Highlands Whisky Club, a novel initiative to introduce the local population to a diverse range of premium whisky. 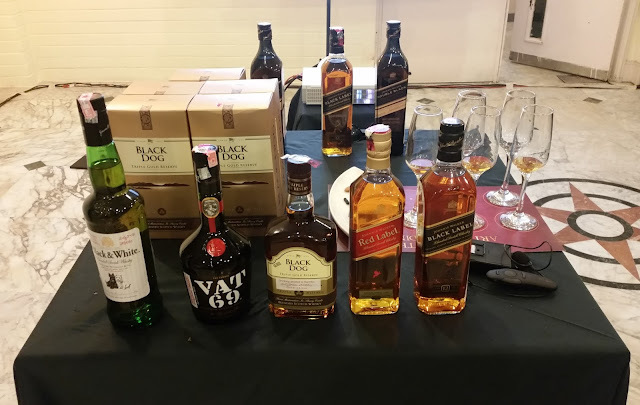 Recently, USL-Diageo, the company behind Scotch brands like Johnnie Walker and Black Dog organised “The Art of Blending” – imparting knowledge on blending whisky and a tasting session of the premium brands of the company. 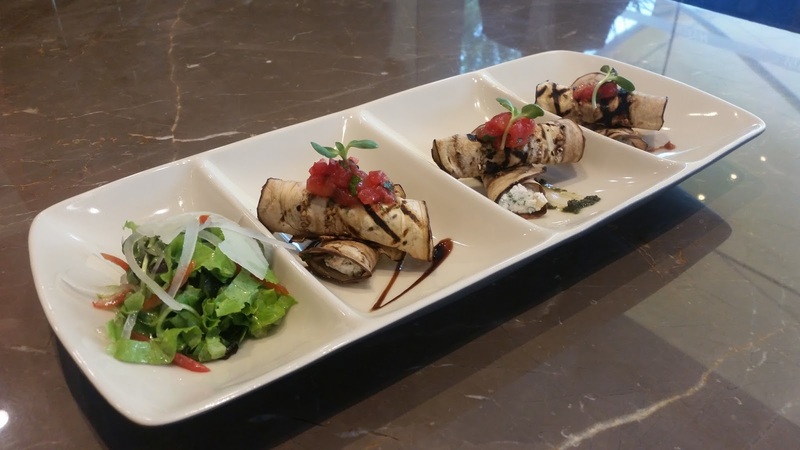 Tuscany, the Italian restaurant at The Trident at Hyderabad is known among aficionados of Italian food for its exclusive fare. 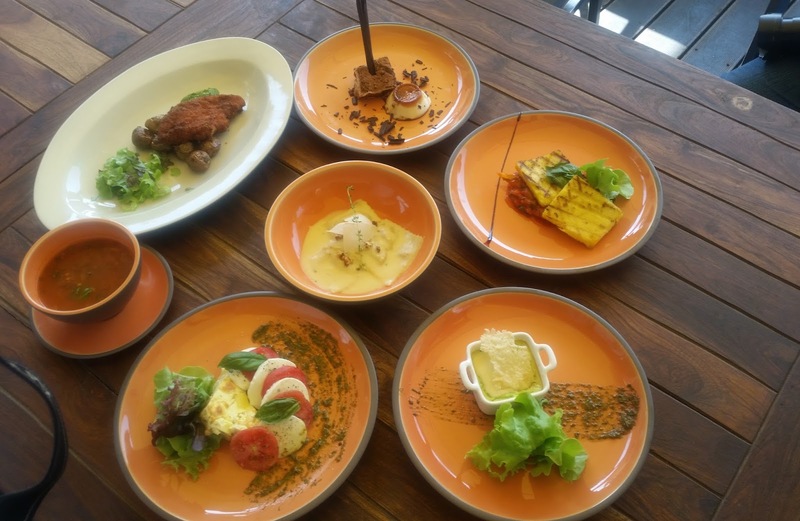 Tastefully designed as a Tuscan villa with Terracotta flooring, the restaurant boasts of a very loyal clientele. Another reason that makes Tuscany special is the myriad choice of dishes available in its menu, representing all the regions of Italy. 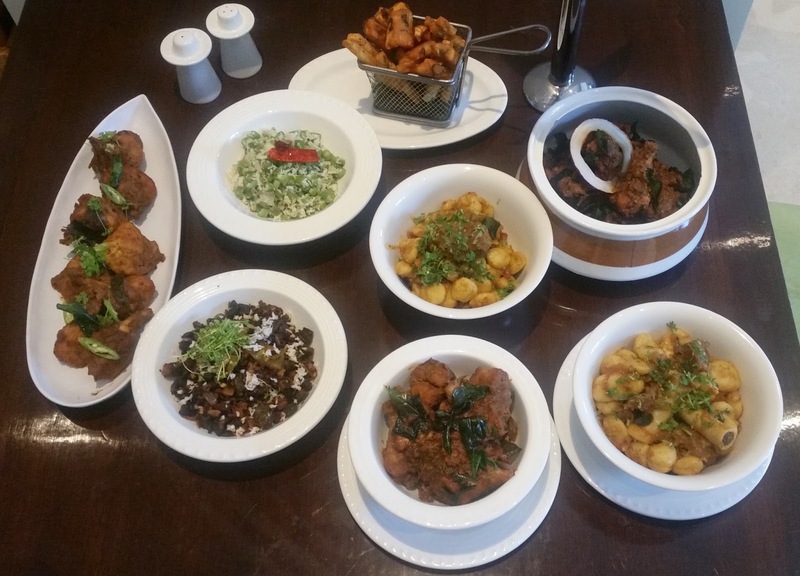 For the ensuing winter months, the management has recently redesigned this menu to provide new choices to their customers. 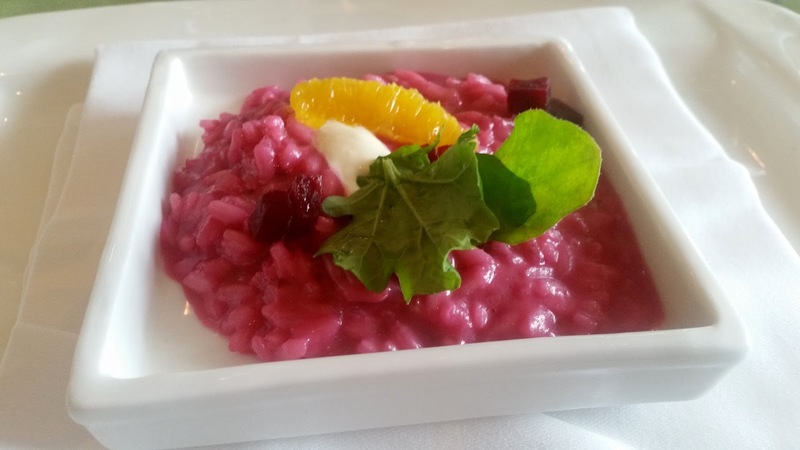 One of the highlights of the new menu is that it is also rich in vegetarian items, a few I noticed on it being Stewed Fig and Cheese Bruschetta, Roast Pumpkin Soup and Gorgonzola Polenta. 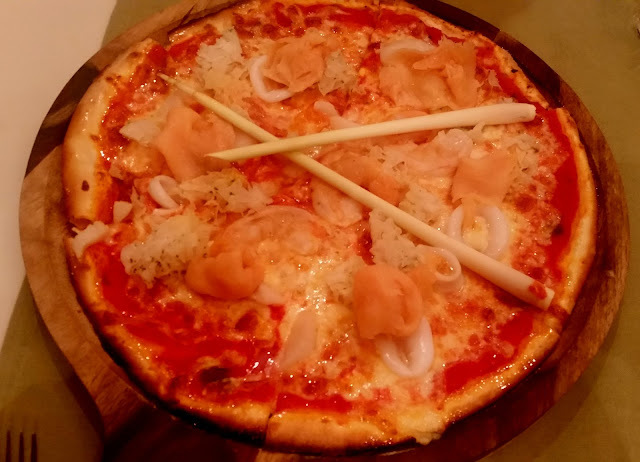 Pasta along with pizza are definitely the most popular Italian dishes in India. They are ubiquitous in restaurants, QSRs and even food trucks in all corners of a city. 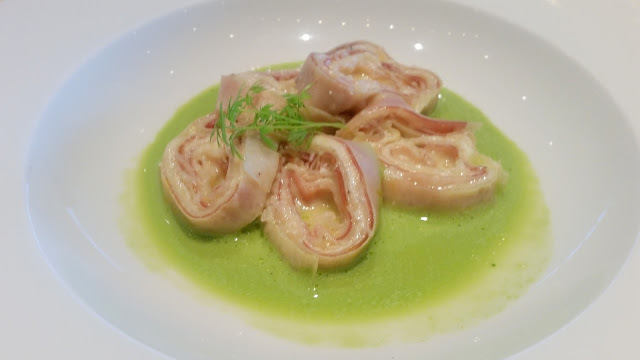 So, when a popular hotel in the city holds a pasta festival, one feels a bit curious. 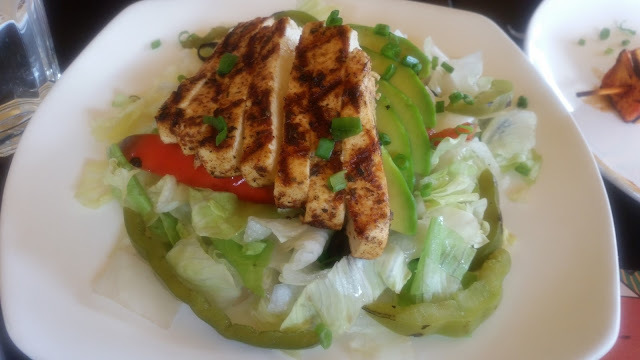 “Thank God it is Friday” is a common phrase heard from many of the busy corporate executives. 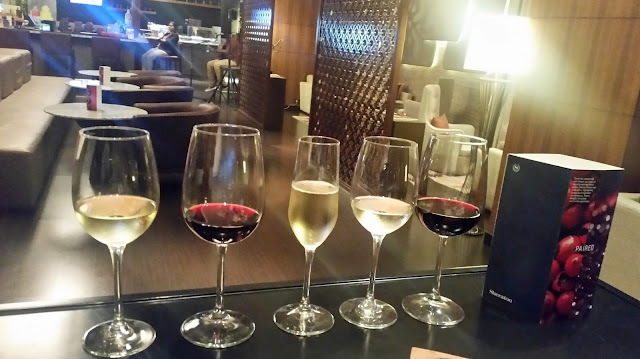 After a hectic work week, there is an often felt urge to start the weekend with a bang. 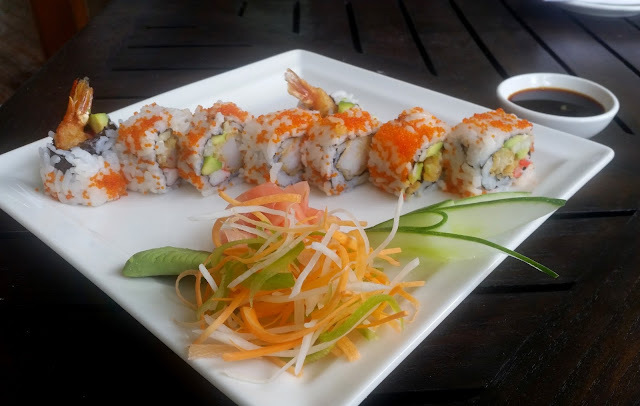 This has led to many fine dine restaurants organizing special promotions on Friday evenings offering niche food and drinks to suit the taste buds of their clients. Let alone Hyderabad, the concept of a whisky club is not very popular in India, However, the scenario in the twin city is slowly changing. In the midst of current rage about micro-breweries and gastro pubs, the city’s first whisky club The Highlands provides an exclusive experience to the connoisseurs of whisky with handpicked single malts, cigars and great food. 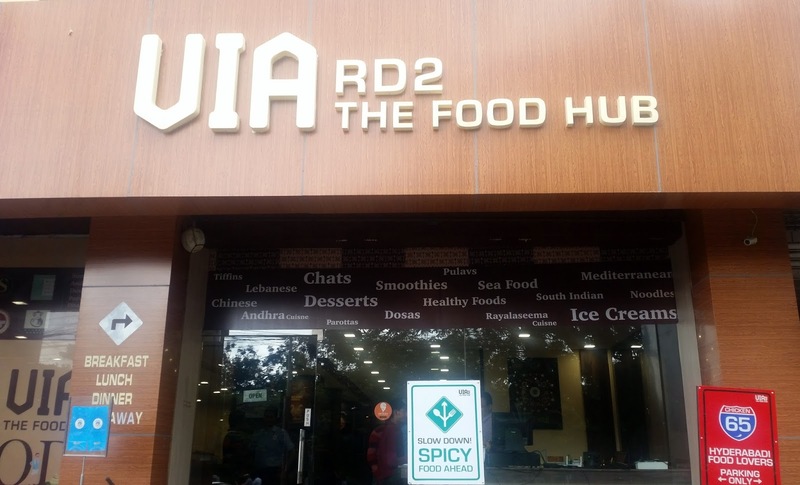 Roadside restaurants, dhabas and food joints on the National Highways of India, catering to the truck drivers and motorists alike, are known for some of the tastiest food. Recently there has been a few food festivals concentrating on the diversity of dishes along the highways traversing from one state to another. 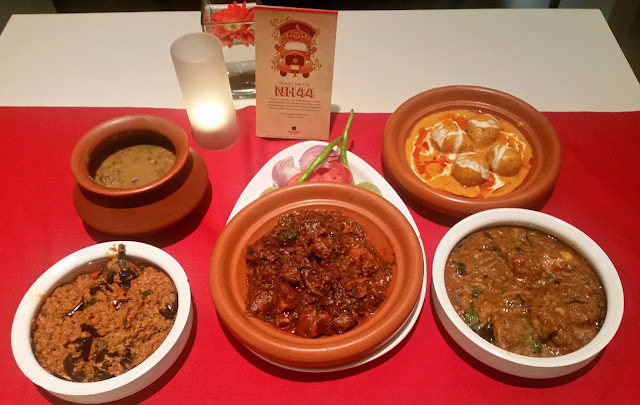 A few months back Taj Deccan had showcased food from states around National Highway (NH) 1, and now it is the turn of Kanak, the Indian specialty restaurant of The Trident Hyderabad to bring to us a festival celebrating the food around National Highway 44. 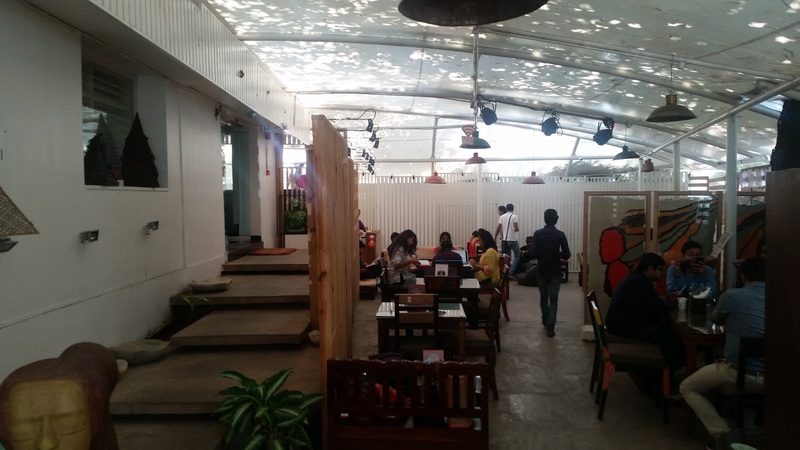 Sunday Brunches have become an integral part of the food scene in Hyderabad. 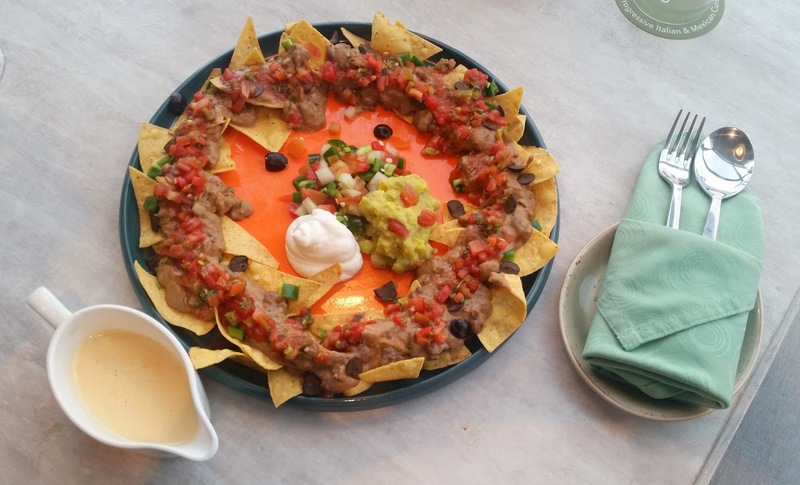 Many of my friends are avowed fans of the Sunday afternoon spreads at various hotels, and they visit a different one of them every week. Some others are loyal to particular hotels. Whereas for the residents of Banjara Hills and Hitech city there are many options to choose from, Hyderabad Marriott Hotel and Convention Centre near Hussain Sagar is the only place offering a gourmet fine dining experience close to the older parts of Hyderabad and Secunderabad. For this reason, the hotel boasts of many loyal diners especially from this part of the city. 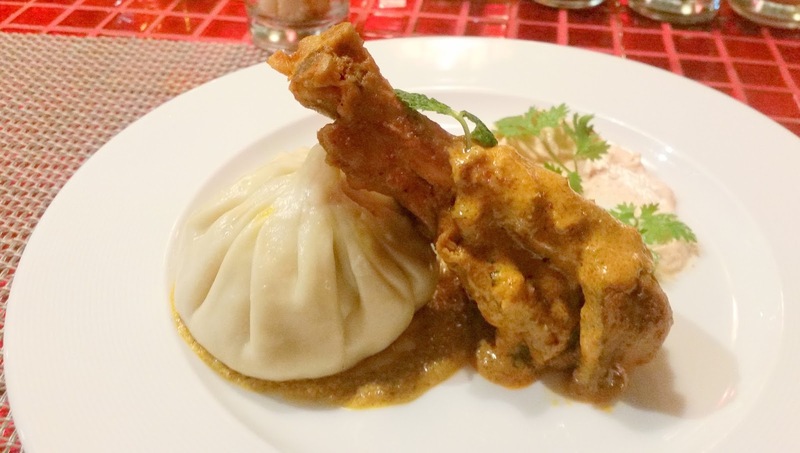 Hyderabad is fortunate to have quite a few restaurants serving Bengali cuisine. 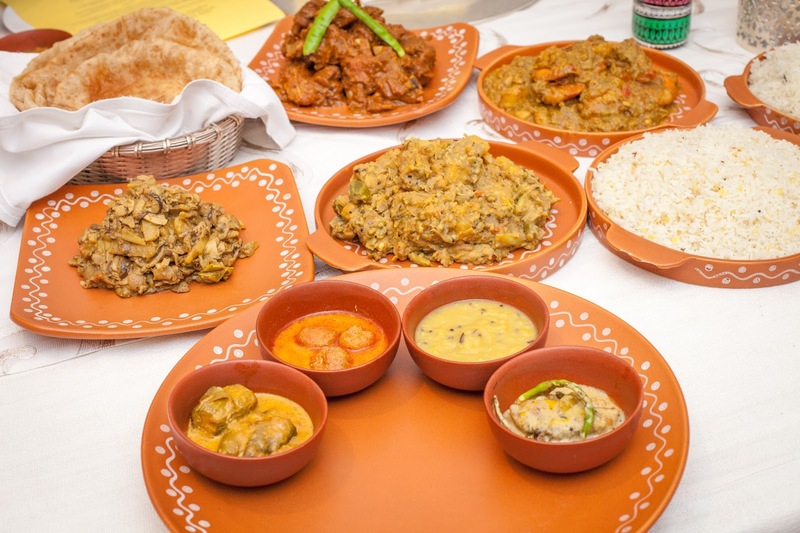 Apart from Oh Calcutta, Call of Bengal and Nabanno, the Bengali food at United Kitchens of India is widely appreciated. 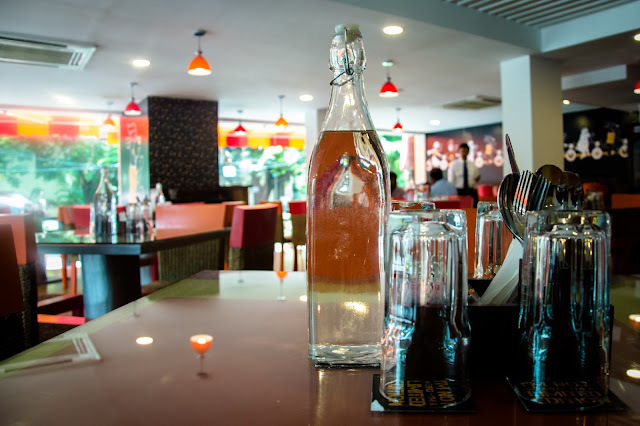 Amantran, the value for money Bengali chain serves food from three of its outlets in the city. Kolkata House caters to a lot of Bengalis north of Hitech City and for Kolkata style rolls Roll Call is the go-to place. 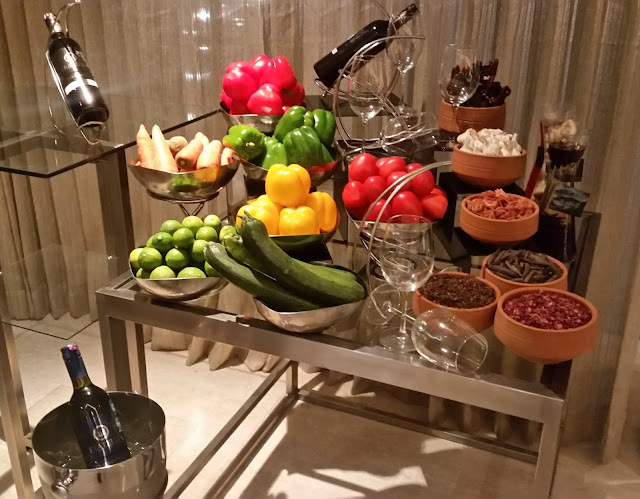 Tre-Forni Bar & Restaurant at Park Hyatt, Hyderabad is one of the preferred destinations for Italian food in the city. 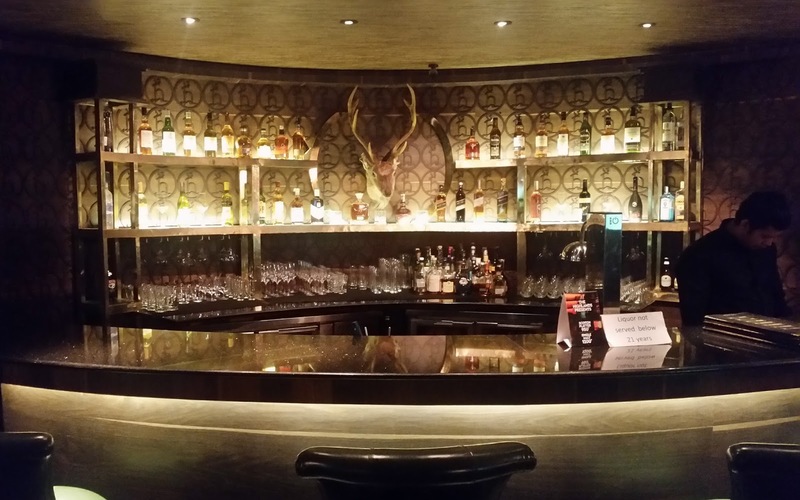 With its elegant bar and spacious restaurant, the place offers the best of fine dining experiences. Tre-Forni now brings us the all new Sunday Brunch, a complete celebration of Italian cuisine every Sunday afternoon. The culinary team at Radisson Blu Plaza at Banjara Hills has a new chief. 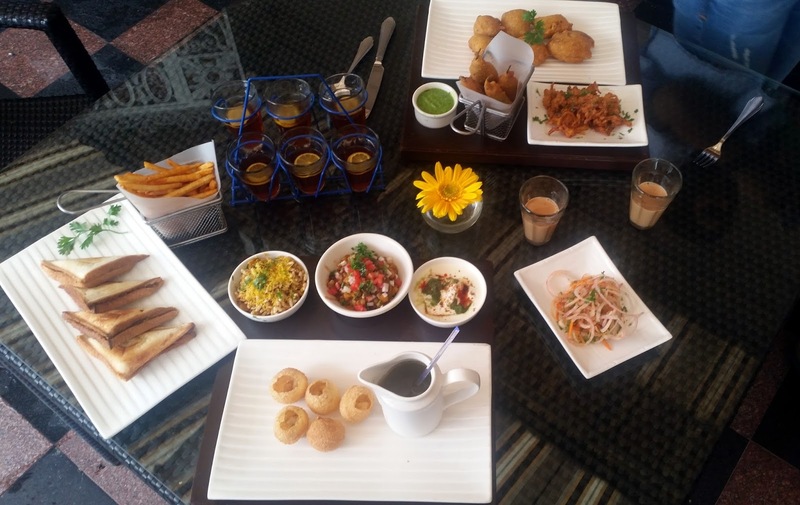 Chef Sarabjit Singh Walia, who has taken over as Executive Chef has wide experience in catering to the taste buds in India and abroad. He has decided to start his tenure here with a bang, by organizing a Mediterranean Food Festival at Chill Restaurant and Terrace. 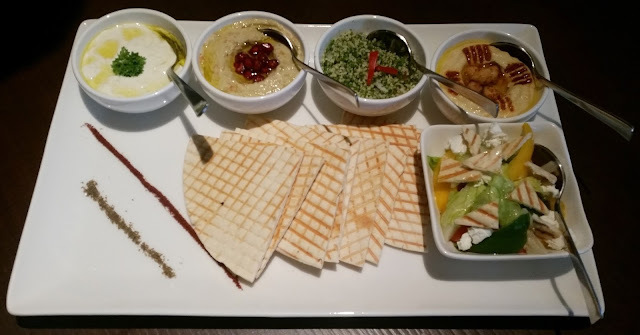 The promotion showcases dishes from the countries all around the Mediterranean Sea, which means there are delicacies from Spain, Italy, Greece, West Asia as well as countries of Northern Africa. 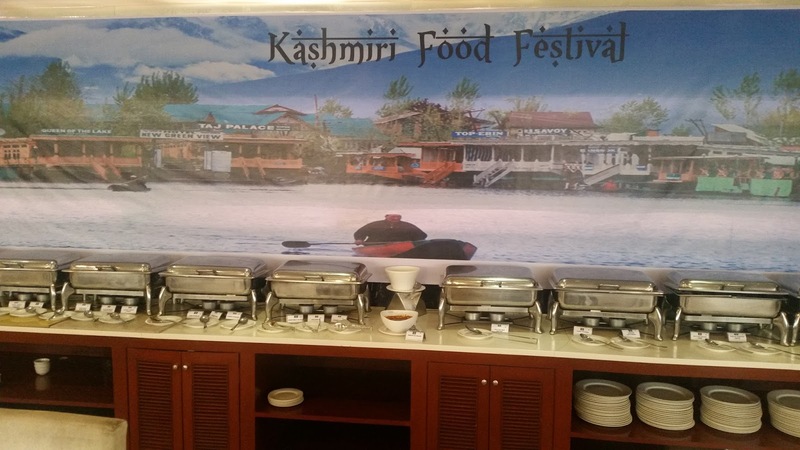 The festival is on from 19th to 29th September, as part of the regular buffet. Come monsoons, one of the coolest tourist destinations to visit is Goa. The incessant rains, calmer beaches, cheaper stay and homely food are some of the attractions of this season when many commercial tourist establishments take a break. This September Hyderabad is having an extended monsoon with heavy rains lashing the city almost every day. 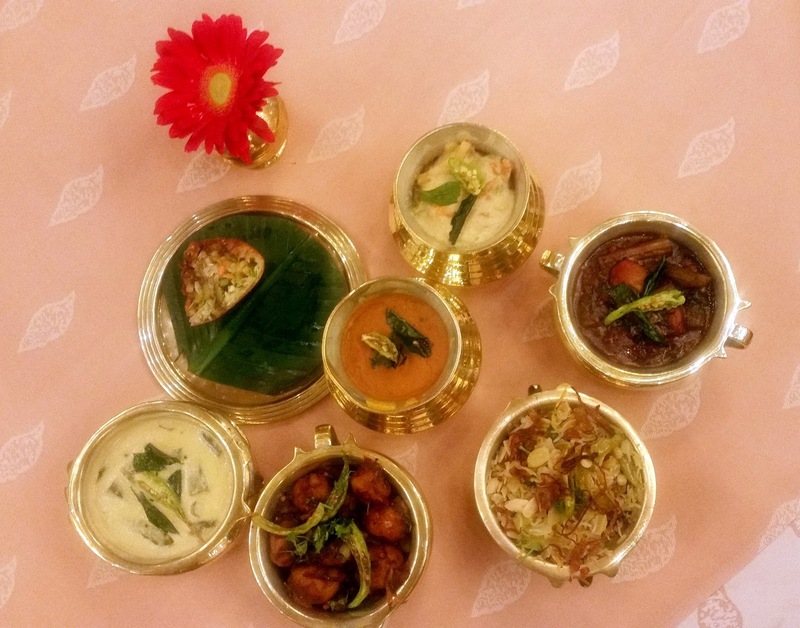 While the beaches of Goa cannot be brought to the city, Vivanta by Taj has done the next best thing – host a promotion of sumptuous Goan cuisine. Onam, the harvest festival of Kerala, is one of the rare festivals in the country which is attributed to a state and is celebrated by all, irrespective of cast, creed and religion. 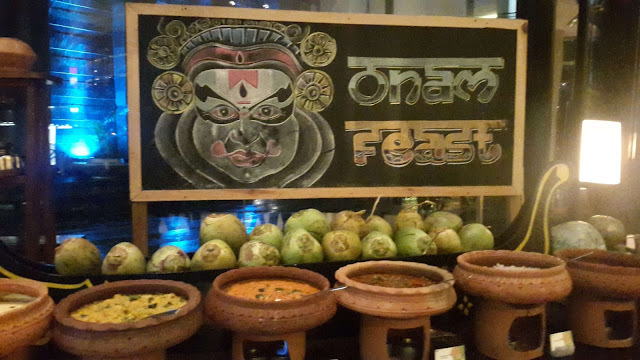 The festival lasts 10 days and culminates with a sumptuous feast, the Onam Sadya. 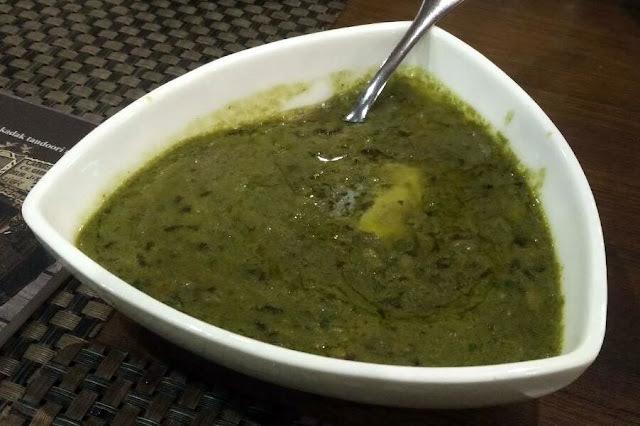 The Sadya is made from fresh produce and is typically vegetarian, although there have been newer places coming up with non-vegetarian options. 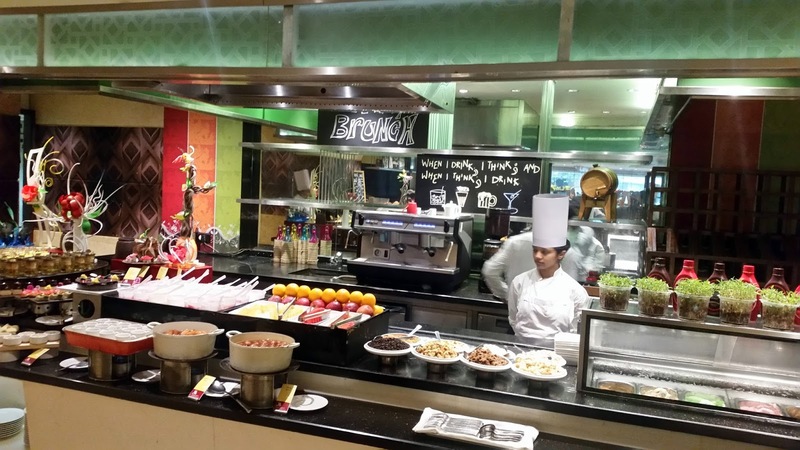 Sunday brunch has been a very popular offering from restaurants in Hyderabad and elsewhere. 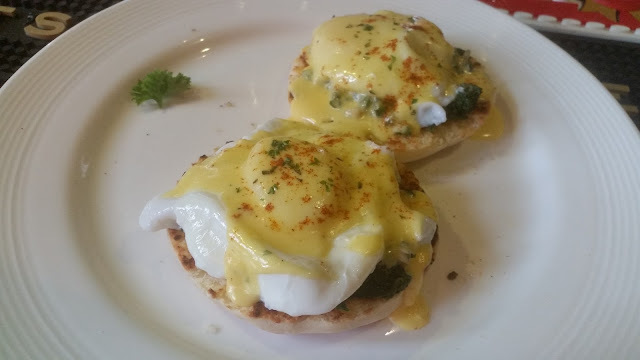 After a late night on a Saturday and on a delayed start to Sunday, it has become a usual practice to head straight to the favourite brunch destination to spend a few hours with food, drinks, and friends. 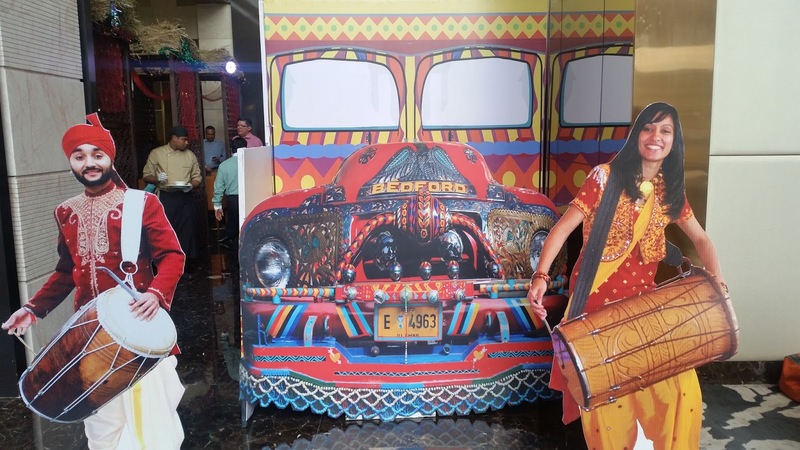 In the late eighties, as a travelling salesman, I used to travel to Odisha almost every week. Not restricted to our office in Bhubaneshwar, I had to often move out to interiors of the state, places such as Angul, Jharsuguda, and Baripada. 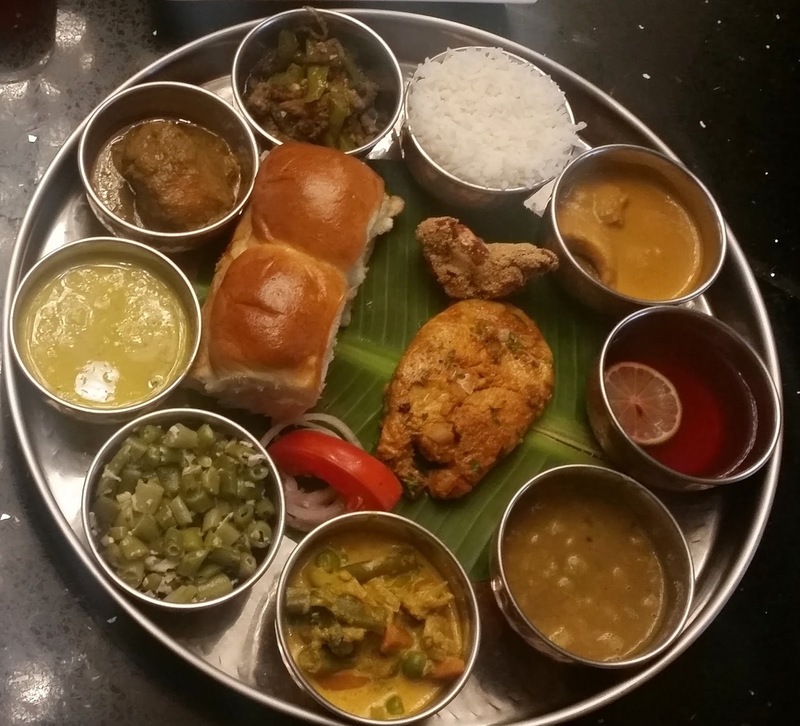 It is during this period that I was exposed to the Odia cuisine and some of its irresistible offerings. 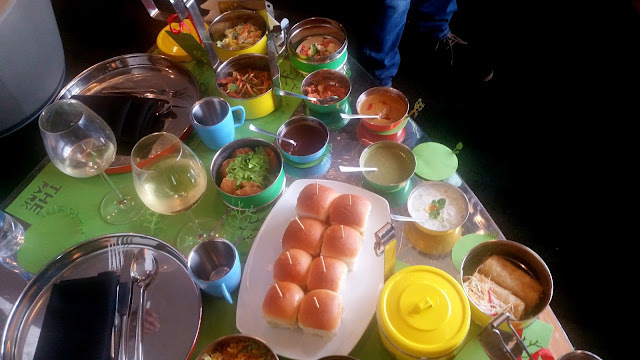 What I loved most was that in most of the dishes there was a fine symphony of the spices and ingredients, with no flavours overwhelming the other, resulting in a very balanced taste. Smaaash at Inorbit Mall Hyderabad has become a preferred destination for families on Sundays due to their huge repertoire of virtual games which kids as well as adults enjoy. 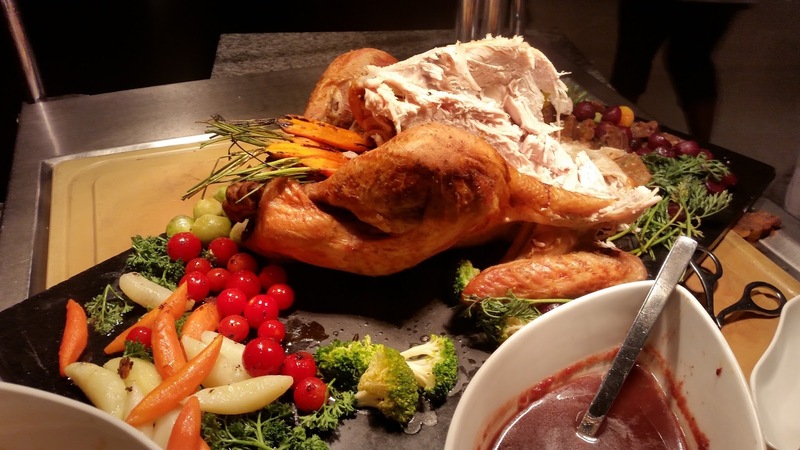 Now, the place has become even more attractive by the introduction of the Carnival Sunday Brunch, a novel concept that bundles a nice spread of delectable dishes and access to arcade games together. Families can now enjoy the entire afternoon in a relaxed atmosphere, indulging in whatever one likes – playing games, enjoying the live music or relishing some scrumptious food. 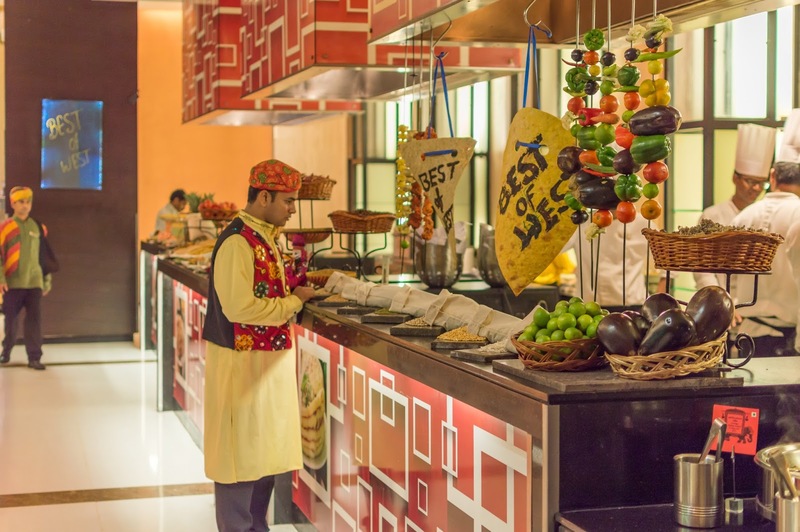 The multi-cuisine buffet is hosted at Mighty Small, the carnival-themed restaurant of Smaash. 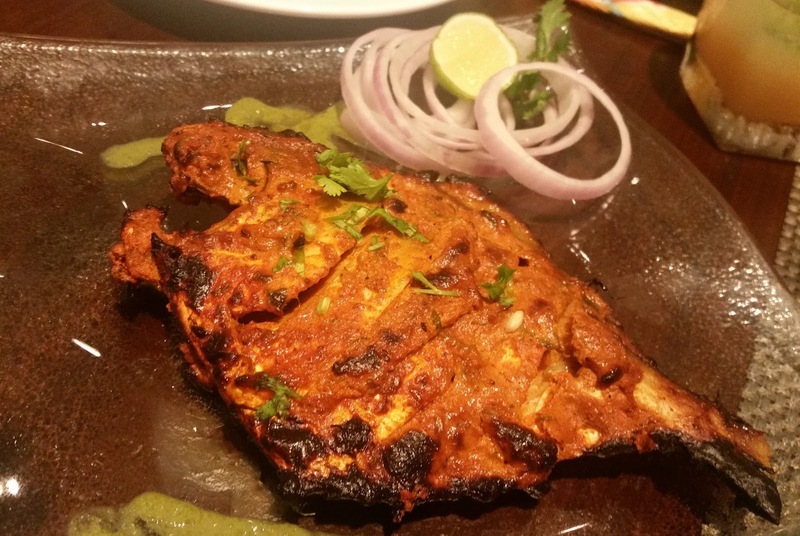 Punjab Grill is perhaps the best-known restaurant brand in India for food from the land of five rivers. Founded by the legendary Jiggs Kalra, the chain has been taken over by Lite Bite Foods couple of years back. 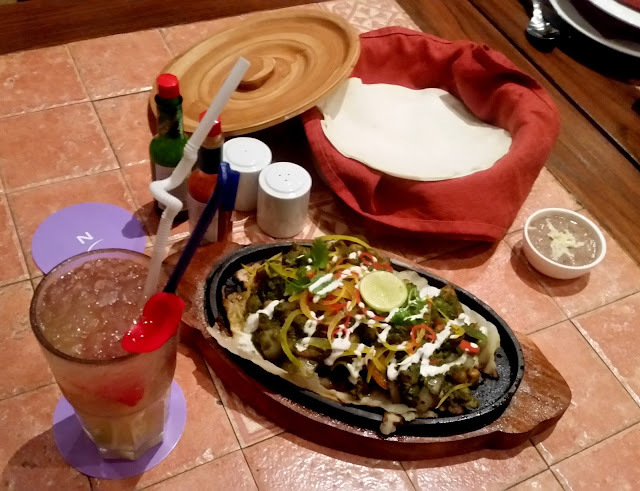 The group has restaurants in all major cities of India as well as in Singapore and have recently opened their latest one in Hyderabad. 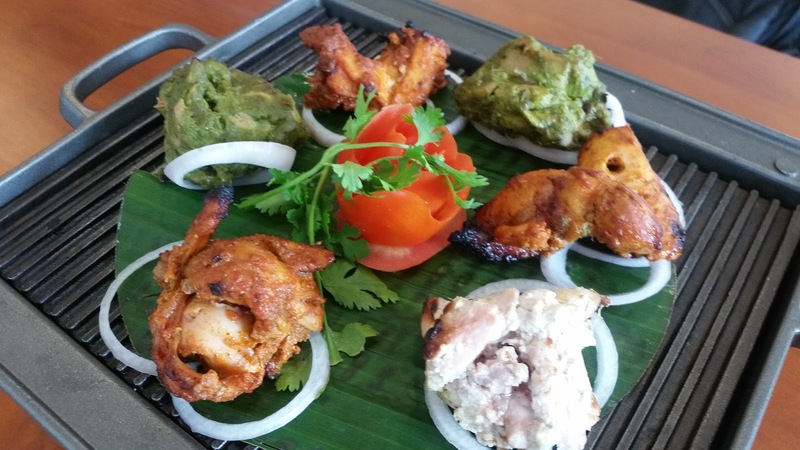 Barbeque Nation is one of the favourite chains when it comes to get-togethers, whether it be personal or official. 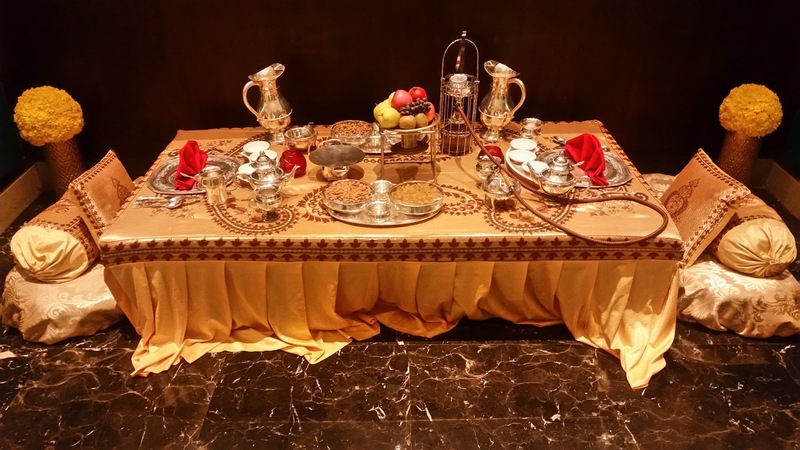 The concept of the live over-the-table grill is quite revolutionary and has redefined the way people experience the joy of dining. 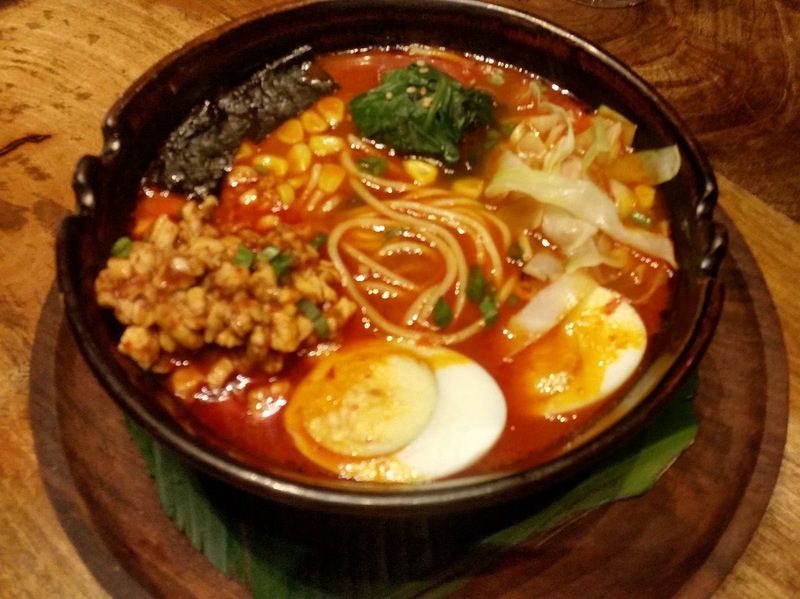 With a brand new outlet in the Soulspace Arena, the chain expands to eight restaurants in the garden city. 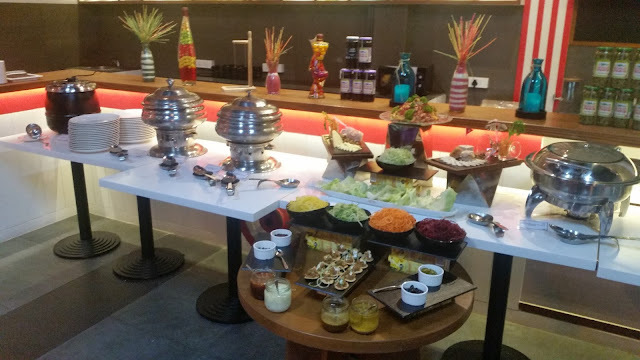 Qube Café, the all-day dining restaurant at Hotel Siesta Hitech, Kondapur has made quite a name for itself for its popular and affordable buffets for both lunch and dinner. With a steady clientele asking for more, the restaurant organizes frequent food festivals, where a team of guest chefs is invited to present a different cuisine.